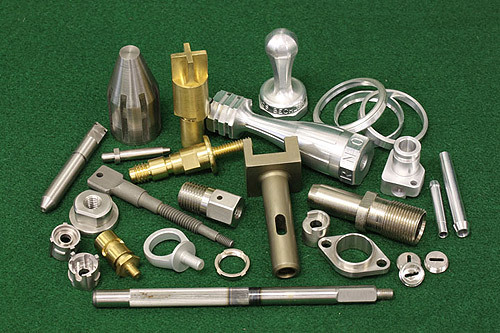 Machining is the broad term used to describe the removal of material from a work-piece. 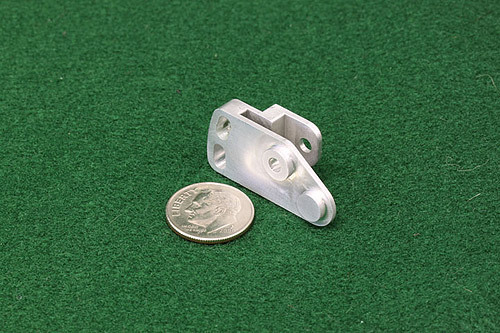 At TCS Industries, Inc., it is our ability to bring your designs to market. Easily defines CNC programs dedicated to machining 3D parts using advanced Multi-axis milling and drilling operations. It also provides high-level automation and knowledge reuse capabilities. 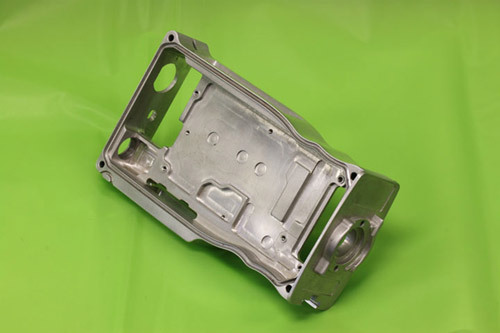 Our CNC programs utilize our customer's geometry directly from their CAD files, which lowers costs, reduces errors, and provides shorter lead-times. Computer Numerical Control (CNC) refers to the automation of machine tools that are operated by abstractly programmed commands encoded on a storage medium, as opposed to manually controlled via handwheels or levers or mechanically automated via cams alone. 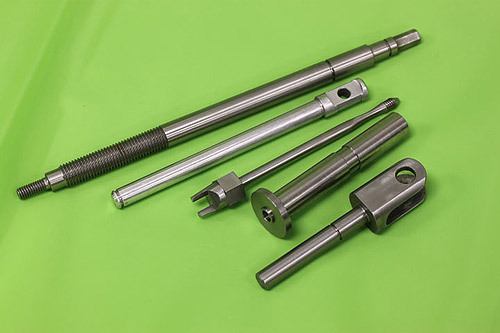 Turning is the process whereby a single point cutting tool is parallel to the surface. It can be done manually in a traditional lathe, which frequently requires continuous supervision by the operator or by using a computer controlled and automated lathe which does not. 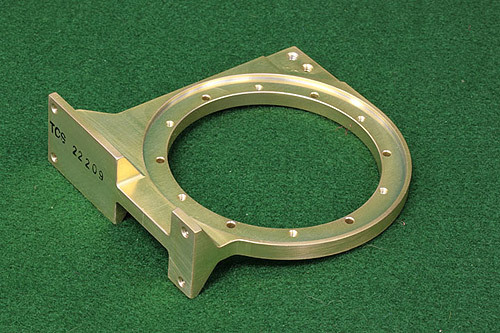 At TCS Industries, Inc., we have a huge variety of swiss, slantbed, and 5 axis turning centers to meet your Rotational Machining requirements.